There’s a common misconception that baby teeth do not need to be taken care of because they will fall out one day. All parents want the best for their children, but some tend to prioritize permanent teeth more than primary teeth, as if the loss of a baby tooth too early is not a tragedy because it will be replaced. 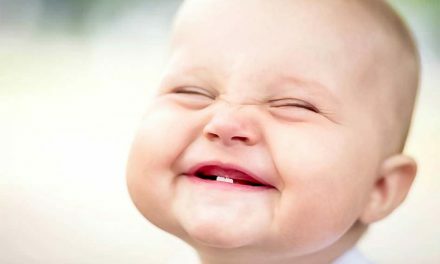 Baby teeth are also called deciduous, primary, or milk teeth. They are the first set of teeth that come out in a child’s mouth and fall out in a natural order between the ages of 6 and 12. I will explain why it is important to take care of primary dentition, hoping to help parents motivate their children on brushing and flossing their teeth regularly. I will go through five different important functions of baby teeth that will define their purpose while they are in a child’s mouth. Primary teeth are essential in the development of the bone and muscles of the lower face, as they maintain proper spacing in the jaws for permanent teeth to erupt later. Children lose their baby teeth in a natural order that allows adult teeth to come out when they are ready. If baby teeth fall out earlier, that order is disrupted and there may not be enough space for adult teeth to erupt properly. A cavity is a bacterial infection of the enamel and dentine of a tooth. If untreated, bacteria may reach inside of a baby tooth and cause further infection that may reach the gums or the developing adult tooth. A serious infection can become a tooth abscess that may cause swelling, pain and discomfort for the child. The infection would also end up entering the bloodstream and reach other parts of the body. 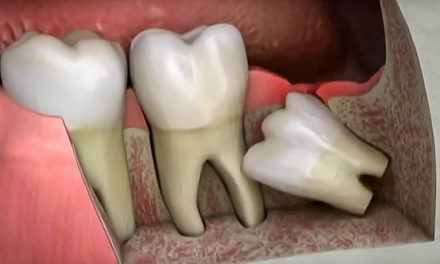 Rarely, a tooth infection can spread to the brain, causing brain abscess, which can be a deadly condition. Regular dental check-ups, preferably every 6 months, can help intercept and treat smaller cavities before they cause more serious problems. It is always easier to get used to good habits when we start younger. That is why oral hygiene care has a greater chance of lasting throughout a lifetime if initiated very early when a child is very young. 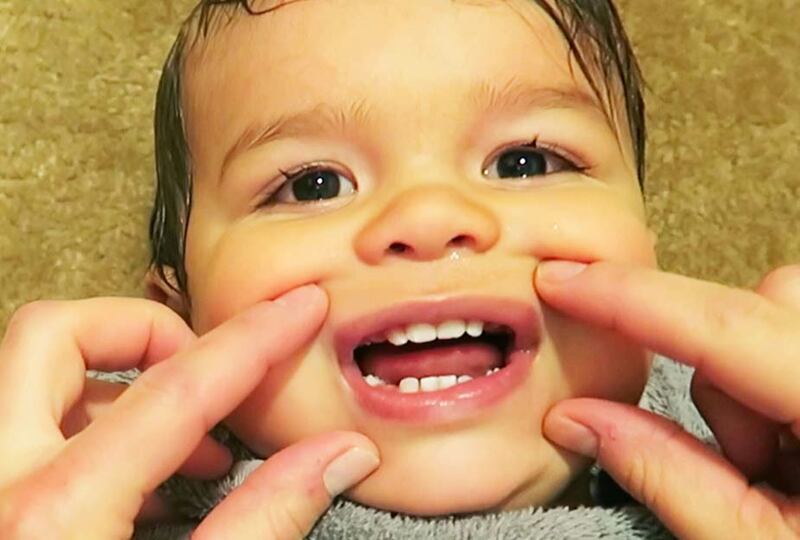 Baby teeth start coming out at the age of 6 months old. At that time only parents can clean the child’s teeth. A child should start brushing by him/herself at the age of 3, but supervised by an adult. At the age of 6, a child can brush alone. Flossing should start as soon as two teeth erupt tight next to each other. It takes time for the child to be able to able to floss alone, and parents should always help until the age of 7 to 10. Each tooth has a chewing role in the mouth. Incisors cut foods into smaller chewable pieces. Canines grip and tear foods. Molars chew, crush and grind the remaining pieces. Children who have a lot of cavities, or who have lost baby teeth too early, will not be able to eat foods normally. Many paediatric dentistry associations have noted that children who have problems with their baby teeth may be severely underweight, due to pain or difficulty while eating. 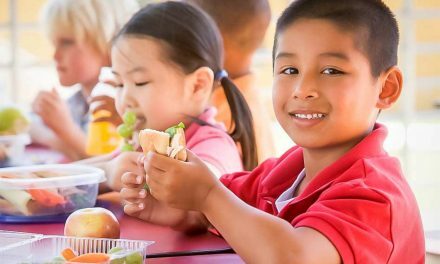 A child who has nutritional deficiencies will also have their cognitive development negatively impacted. Other than chewing, teeth play an important role in the pronunciation of certain letters. Having all your teeth, whether primary or permanent, helps being able to say all words (in all different languages), and being able to communicate with others. Losing a baby tooth for a very long time will compromise speech. Teeth are also part of a person’s smile. Front teeth are a common place where a child might have cavities (early childhood tooth decay). If a child has brown spots on their front teeth, they can be conscious about it, especially at school or at daycare, and it can lower their self-esteem. Primary teeth are not just a practice set of teeth the whole time they are in a child’s mouth. Those teeth are important in the development of a child and should be taken care of until they fall out naturally and leave proper space for adult teeth. Do you know someone who doesn’t think baby teeth are important? Consider making them read this article, or to have that discussion with their dentist or paediatric dentist. Image: Samika Vlogs, on Youtube. Tooth types (Dental Health Foundation Ireland). PreviousQuelle est l’épaisseur des facettes dentaires?